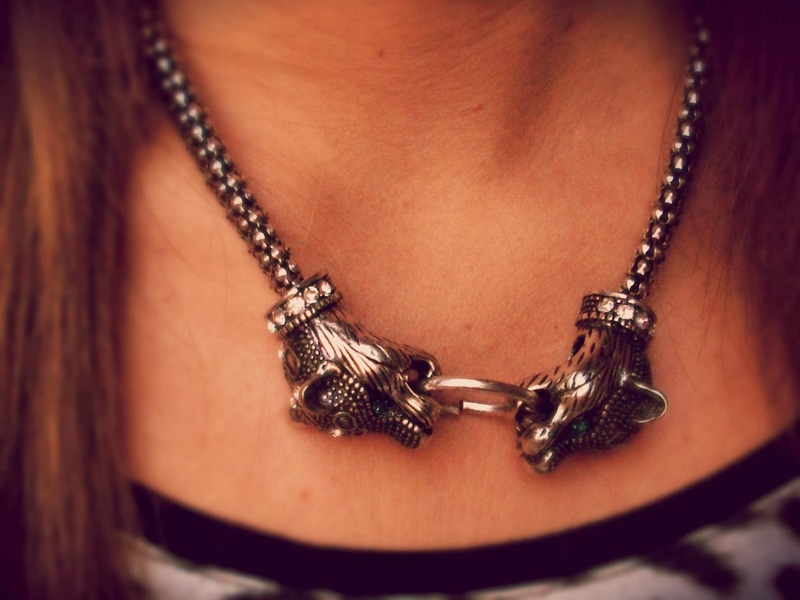 Be fashion,do fashion by Sonja D.: Beanies & Biker boots & Tiger rules! 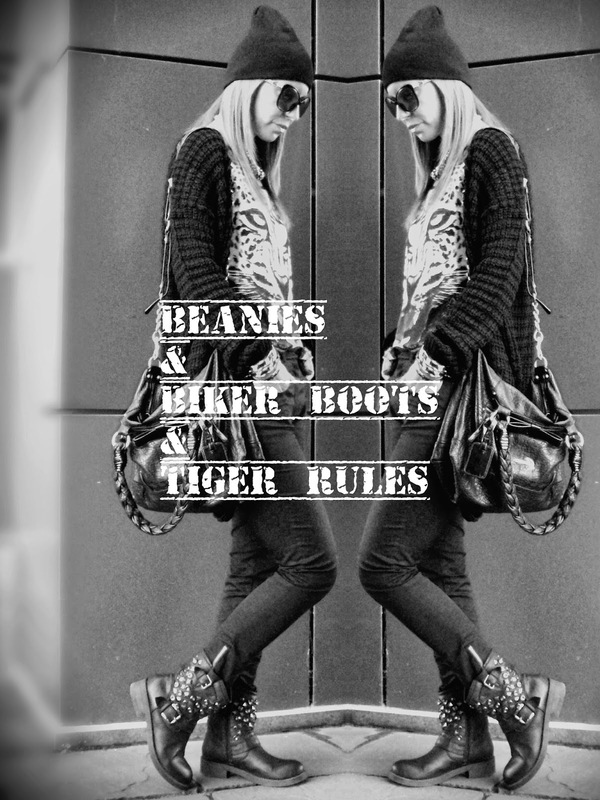 Beanies & Biker boots & Tiger rules! Amazing look Sonja... i love this grunge style!!! great combination! 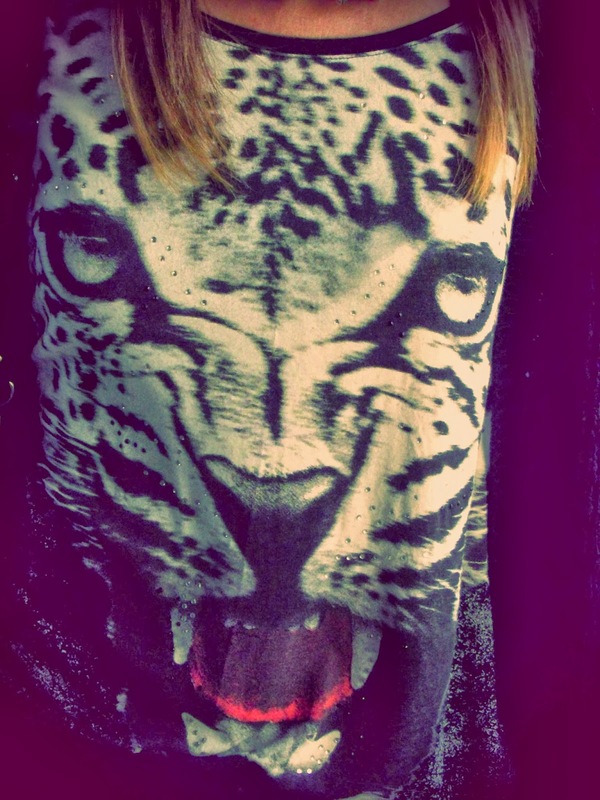 :) love the top!♥ I followed you on bloglovin and google+♥ you can follow my blog too if you'd like;) hugs! That is such a cool outfit.